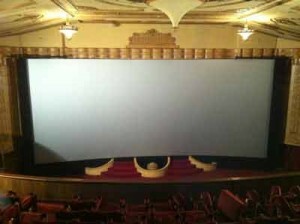 Specialty Cinema worked together with Edge Digital and the management of Albury Regent Cinema on this exciting project to increase the cinema screen size to a mammoth 17.6m x 7.5m. 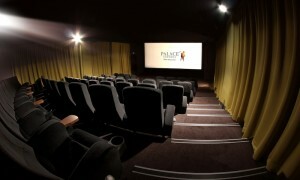 We manufactured and installed new wool acoustic wall curtains with 80% fullness, which look stunning, and gave the cinemas an amazing new look and feel adding warmth and ambience to the auditoriums. 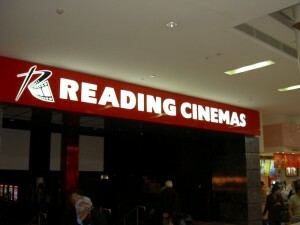 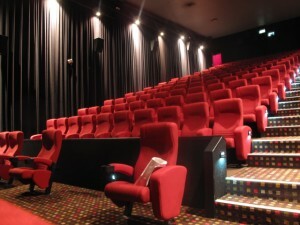 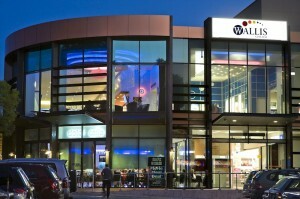 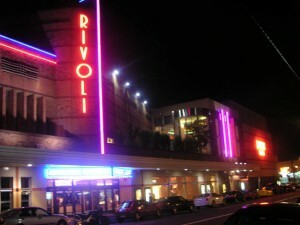 In mid-2009, Reading Cinemas converted Cinema 1 to a Titan XC Cinema and Cinemas 2, 3 and 4 were converted to Gold Lounge auditoriums. 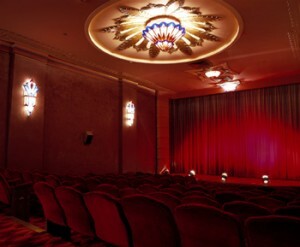 In 2000, The Hayden Orpheum underwent a complete refurbishment and the original auditorium was restored to it’s beautiful original 1930’s Art Deco splendor, as well as additional screens being added on. 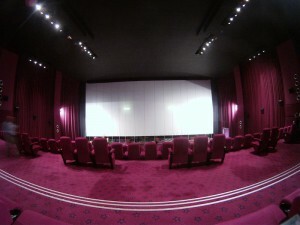 Our scope of works included a floating screen frame, acoustic wall curtains, fire-rated projection ports and acoustic wall panels. 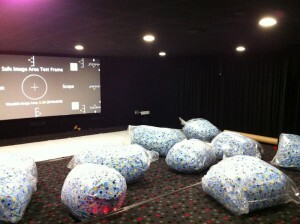 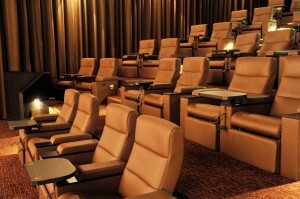 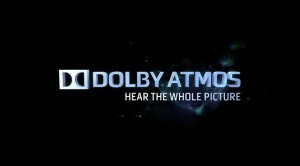 Specialty Cinema installed all the cinema screen surfaces and screen frames, masking systems, acoustic wall curtains, fire-rated cinema projection ports and speaker installations in the six auditoriums. 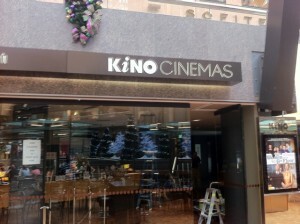 We were involved in all aspects of the cinema fitout including custom wall treatements, screen frames, screen surfaces, masking systems, and fire shutters. 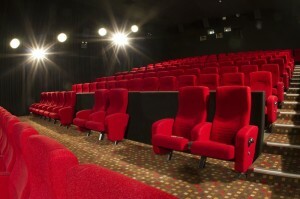 Specialty Cinema provided and installed acoustic panels, fire-rated projection ports, cinema screen surfaces and frames, masking systems, stage curtains including festoon curtains and side curtains. 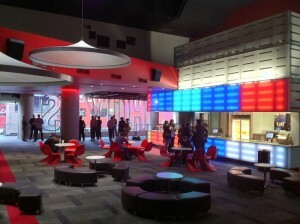 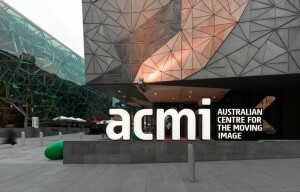 Along with our partner, Hoyts Corporation, we recently completed the installation of a state-of-the-art digital cinema at the Royal Children’s Hospital Melbourne.